Ukraine's PrivatBank said December 21 it wanted to sell its sizeable stake in PrivatBank Latvia, according to LSM. A press release to Ukrainian media said it intended to get rid of its 46.5% stake in PrivatBank Latvia, which has itself been the subject of considerable controversy in the past, as reported by LSM. The company will begin "negotiating with potential investors" to take over its stake via intermediary Rothschild Ukraine, the bank said. The announcement came on a day of fast-moving events in Kyiv with the country's Finance Minister demanding the resignation of the Prosecutor General over allegations that the prosecutor's office has been hindering an investigation of abuses at PrivatBank, which was taken into state ownership last year. 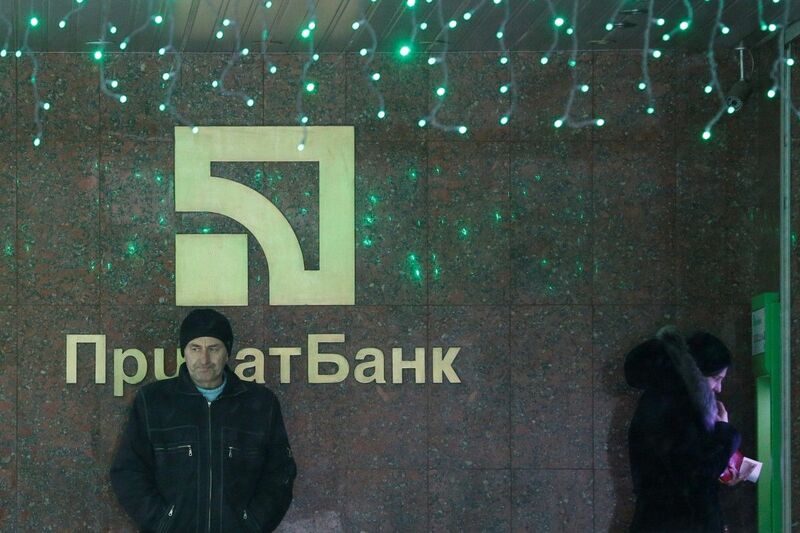 Read alsoUkraine's central bank fails to voice final date of PrivatBank auditMeanwhile, in London, a court froze assets belonging to former PrivatBank owners Igor Kolomoisky and Gennady Bogolyubov, who are alleged by the new owners to have committed massive frauds while in control of the bank, according to Bloomberg. PrivatBank Latvia posted a statement on its website saying the London ruling would "in no way affects the work of Latvia's PrivatBank, which is a fully independent bank operating in accordance with the legislation of Latvia and the European Union." It even drew attention to the fact that the Ukrainian government holds 46.5% of shares by way of reassurance – but made no mention of any plans to sell that stake. PrivatBank is the 14th largest credit institution in Latvia by total assets. It has 13 branches throughout Latvia – seven branches in Riga and one each in Valmiera, Daugavpils, Rezekne, Ventspils, Liepaja, and Jelgava.